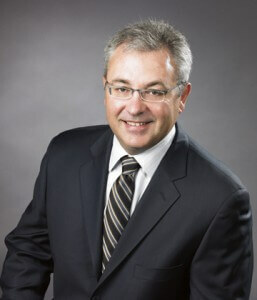 Nuvo Garage Inc. is a full service, privately owned and operated Canadian firm run by Rick Scully. Based in Ontario, Nuvo Garage specializes in interior garage design and organization. Nuvo Garage takes care of all the required work to transform a garage from a neglected space in the house to one of the most useful and used spaces of the home. Rick takes the time to truly understand what each homeowner needs for their garage to function properly. He knows that every garage is unique, and so is each garage owner. Whether a sports enthusiast, an avid gardener, an exotic car enthusiast or someone who simply wants to get the junk out and the car into the garage, Rick is able to organize and transform the garage into a fully functional room in your home. Rick supervises each project, treating every garage as his own. The garage is an extension of the home, both functionally and aesthetically. It’s important that once the job is complete, the garage reflects your home’s overall look and feel. To do this, Rick recommends things such as the colour of slatwall and garage flooring to complement the home’s exterior. When your garage door opens, the visual result blends seamlessly. 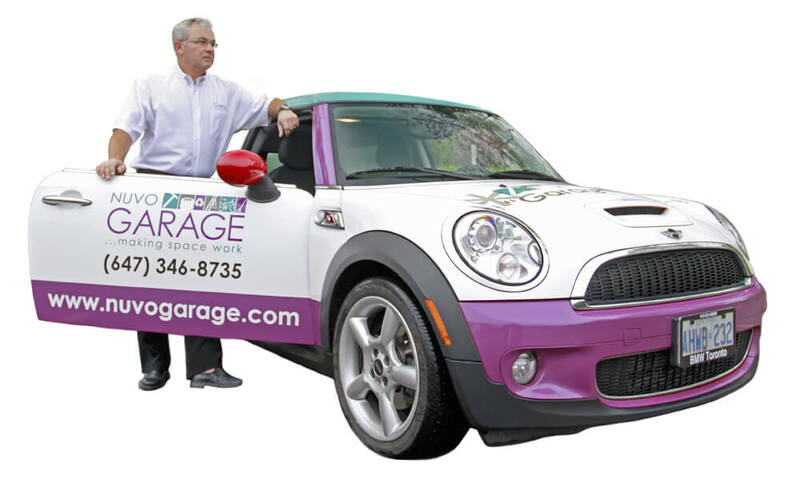 At the initial consultation, Rick visits the home of a prospective client and spends time to find out your organizational habits, goals and priorities, and the purpose you want the garage to serve. He gets a sense of your lifestyle, your design or aesthetic preferences and priorities as well as the practical and functional needs the garage must serve. Within 24 hours of the first consultation, Rick sends an organizational plan, detailed proposal and itemized estimate. Rick is personally involved in each project from start to finish, guaranteeing a professional job done to his exacting standards, on time and on budget. See some of our garage transformations by Nuvo Garage and read customer testimonials. Rick’s extensive experience in the corporate world includes time at companies including Procter & Gamble, GlaxoSmithKline and the Alderwoods Group, where he was part of the Executive and Management Committee as SVP Marketing and Merchandising. When the Alderwoods Group was sold in 2006, Rick decided that he wanted to go into business for himself. Rick had always been interested organization and renovation, having renovated and sold several homes as a hobby. When he saw a newspaper ad for the Canadian rights to the US franchise of a garage organization company, it piqued his interest. However, after a little due diligence he realized that it would have been cost-prohibitive to open a franchise, so he started a company on his own, creating a brand, sourcing product, developing a process and launching Nuvo Garage in 2008. Since then he has worked with hundreds of people helping them organize their garage and transform it into a useful space. Through their Customer Appreciation Program Nuvo Garage returns 1% of the value of the sales referred by you. Through a Community Support Program, they donate 1% of the value of your purchase to the CHUM Christmas Wish.